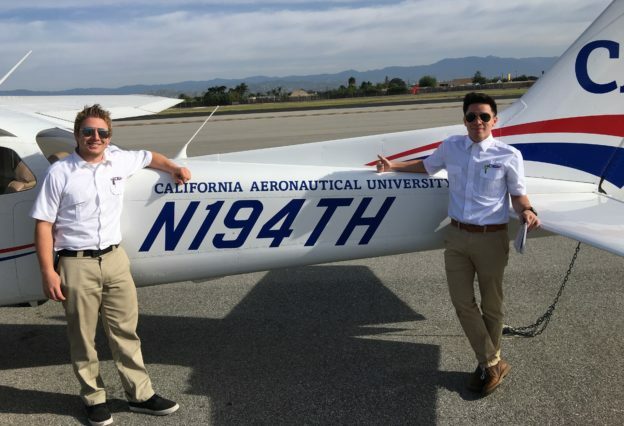 If you’re ready to learn how to fly, the professional flight instructors at California Aeronautical University are ready to make you a pilot. 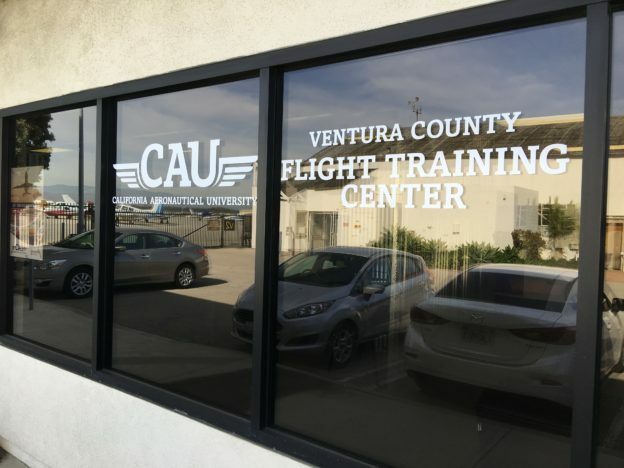 The Ventura County Flight Training Center is powered by CAU. Qualified university instructors from CAU provide flight training at Oxnard Airport through the VCFTC. 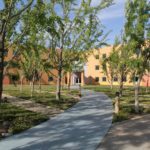 Plus, as a part of the University, the student pilots at the VCFTC can benefit from the structure of a Part 141 education program with the flexibility of a Part 61 flight school. Learn how to fly at the Ventura County Flight Training Center at Oxnard Airport. 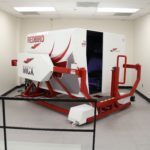 For more information, contact us today and schedule an introductory flight training session. 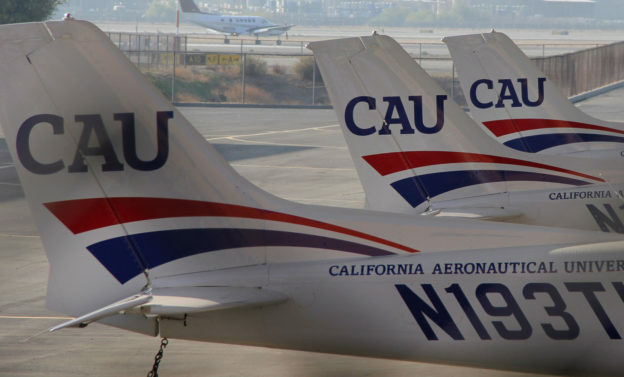 From the University’s main campus located at Bakersfield International Airport, CAU offers a bachelor’s degree professional pilot program, along with programs in aircraft maintenance, dispatch and aviation business. 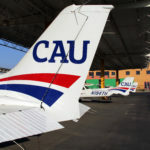 CAU students also benefit from the University’s airline partnerships, which can offer graduates a pathway to employment. 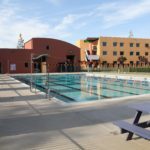 California Aeronautical University holds FAA Part 141 approval. 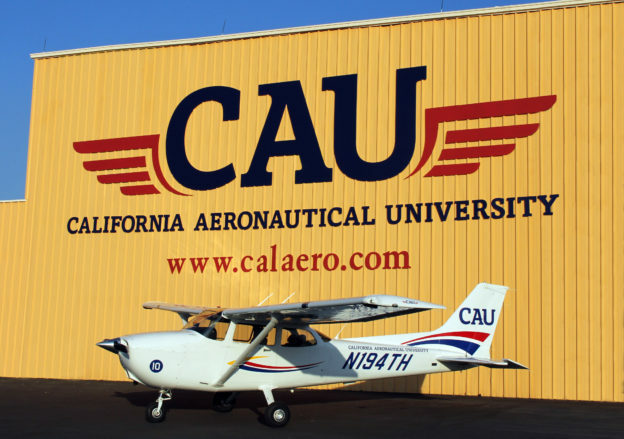 Visit the California Aeronautical University website for more information on the University’s flight degrees and other aeronautical programs. This entry was posted in Uncategorized and tagged Aviation, CAU, FAA Part 141, Learn how to fly on March 1, 2017 by Monica Raymond. Our student pilots learn to fly for a number of reasons. Some are fulfilling a lifelong dream. Others are looking for a convenient way to travel for work. Still others are going the distance and starting careers as professional pilots. Depending on why you want to learn to fly and what your aviation goals are, there are a few different routes you can take. 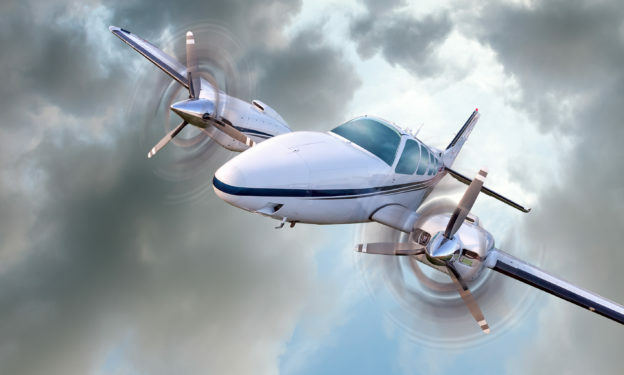 AOPA, the Aircraft Owners and Pilots Association, shares useful information on the options available for those who want to learn to fly. AOPA is a great resource for current pilots and for those just starting out in the aviation industry. So, why do you want to learn to fly? If you have questions about getting started, we’re happy to help you create a pathway to reaching your aviation goals. Contact us today and schedule an introductory flight training session. This entry was posted in Uncategorized and tagged AOPA, Aviation, learn to fly on February 28, 2017 by Monica Raymond. Ready to navigate the skies? Take flying lessons here in Oxnard, California. 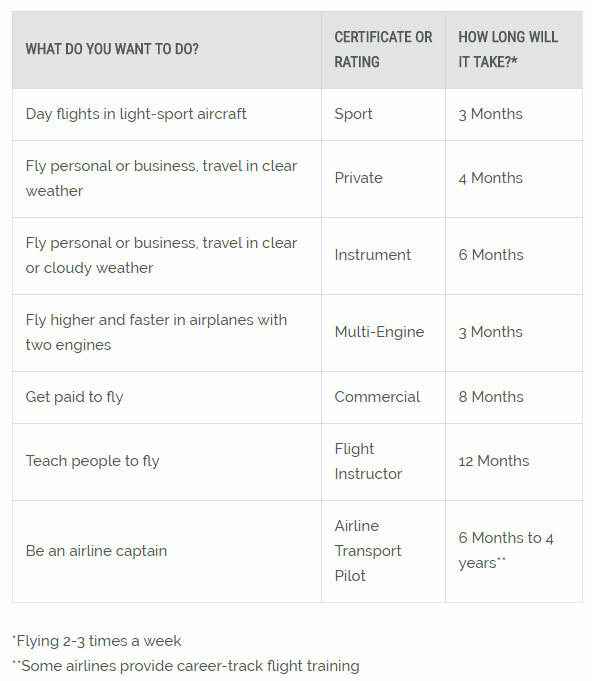 Whether you’re looking for a fun challenge, an easier way to travel for business or a new career, we can help you develop your skills to become a pilot. Flying lessons at the Ventura County Flight Training Center are led by personable instructors from California Aeronautical University who are excited to share in the love of flying with you. All flying lessons are conducted on our fleet of training aircraft, including newer Cessna 172s, at the Oxnard Airport. 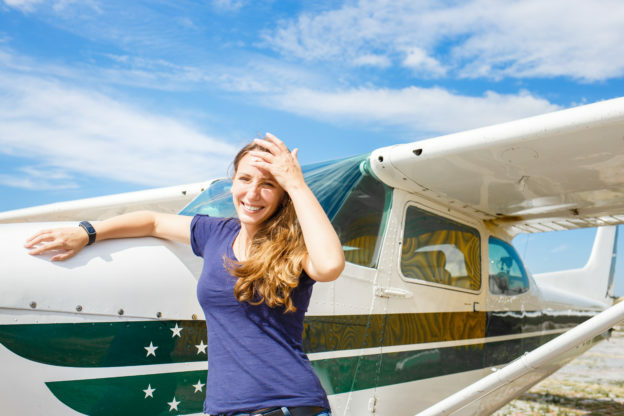 Sign up for an introductory flight training session and learn more about our flying lessons. 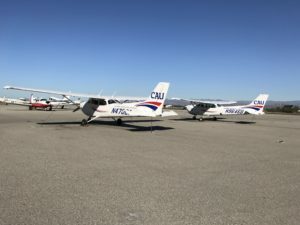 This entry was posted in Uncategorized and tagged Aviation, CAU, Cessna, Flying lessons, Oxnard Airport, Ventura County on February 17, 2017 by Monica Raymond.